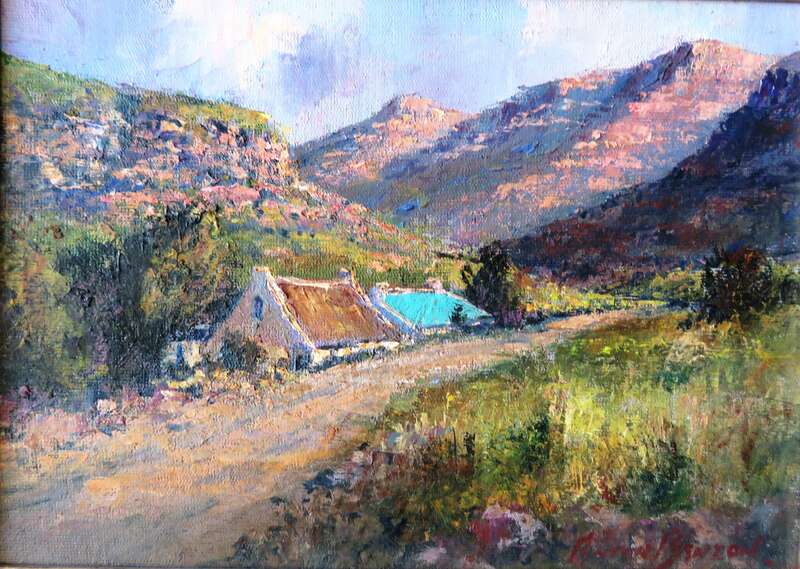 Anton Benzon is the son of the artists Johan Oldert and Elize Laidler. 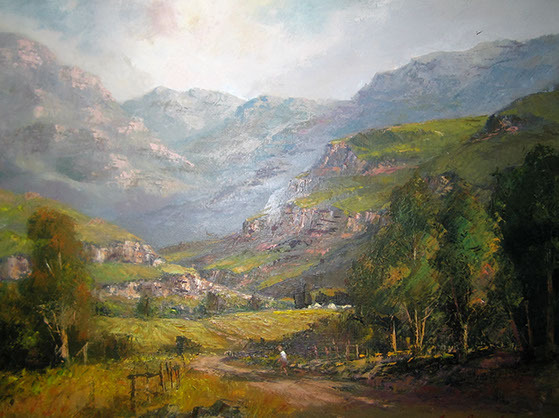 Anton Benzon was born in Johannesburg on the 18th March 1944; Anton Benzon grew up in an art oriented home in Johannesburg and Cape Town. 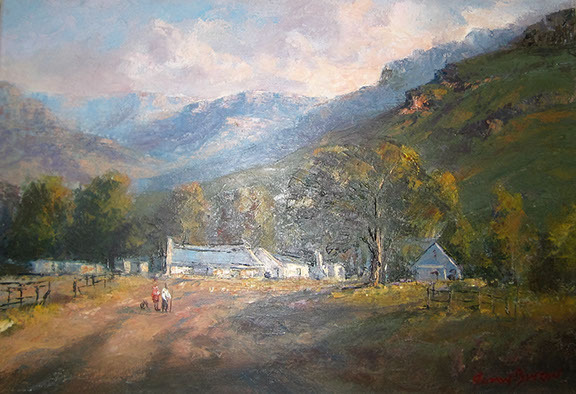 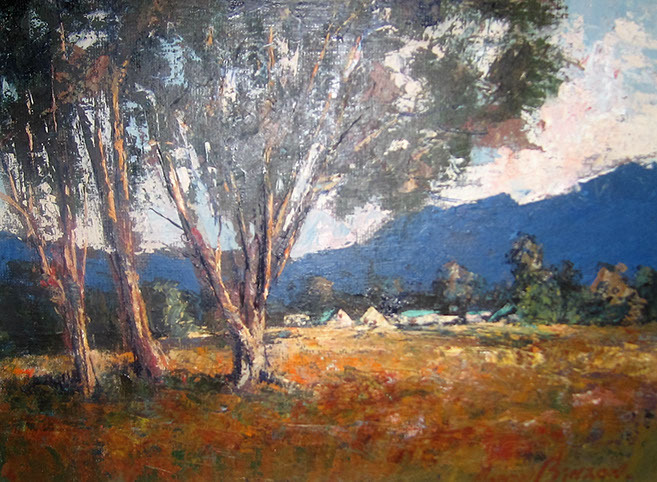 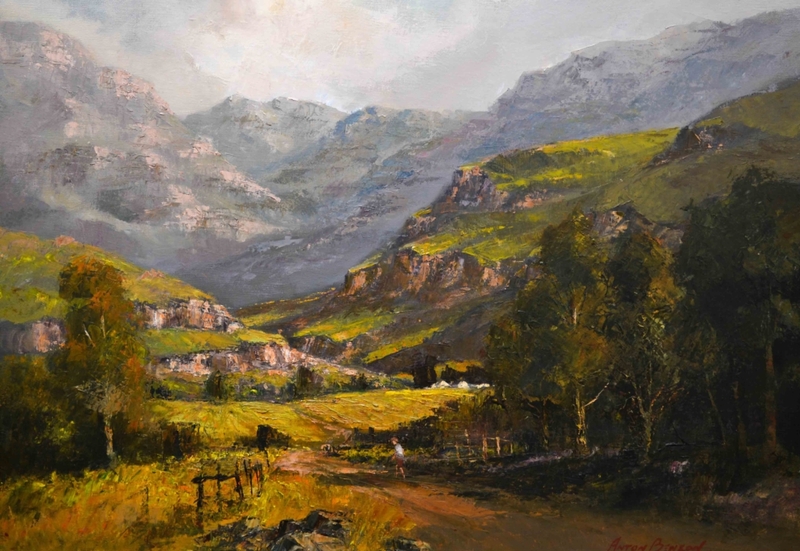 Anton Benzon later moved to Zimbabwe and since 1972 he has resided in Kwazulu Natal. 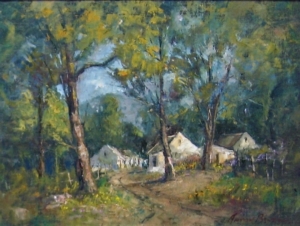 Although Anton Benzon spent relatively little time with his father, Johan Oldert, when young, his father’s work had a great influence on him. 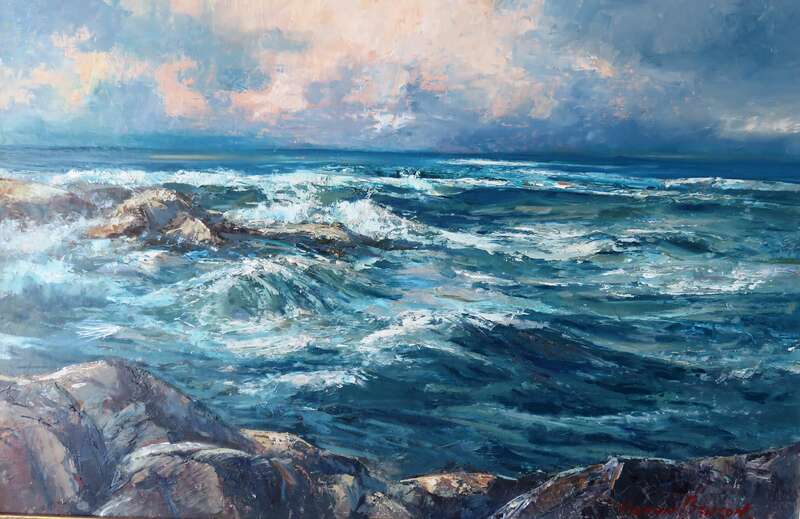 Anton Benzon’s work reflects a strong bond to that of his best friend and mentor Titta Fasciotti. 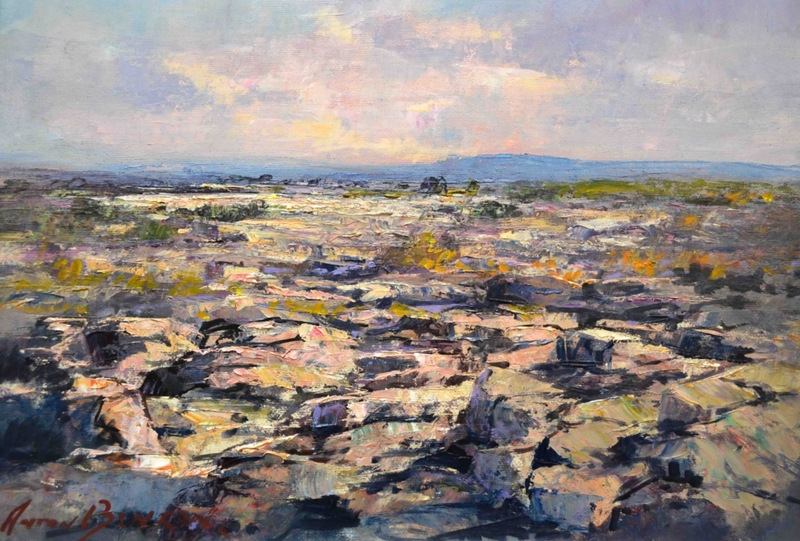 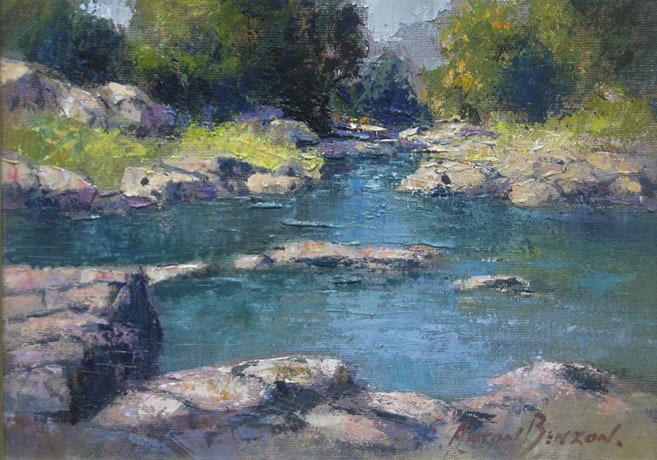 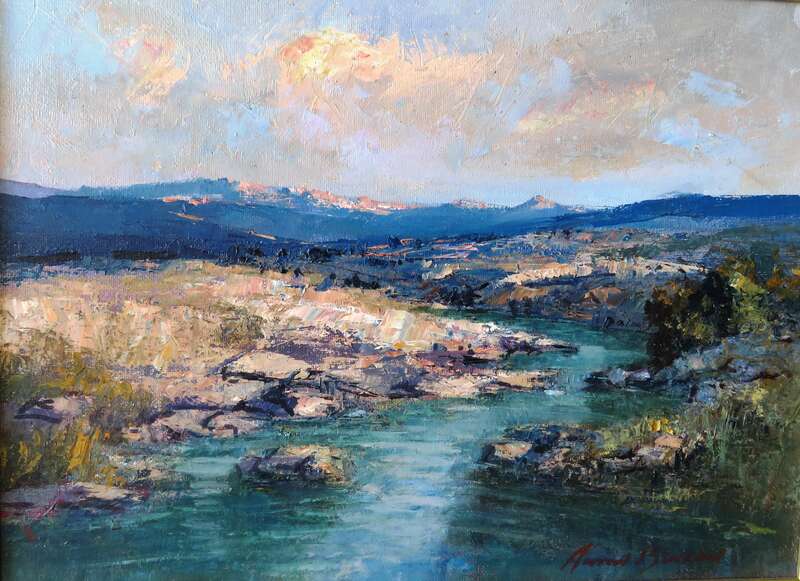 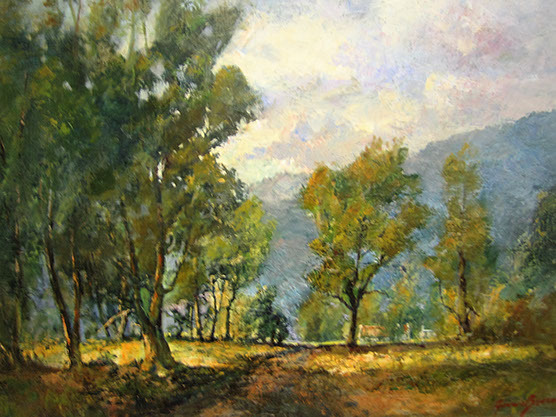 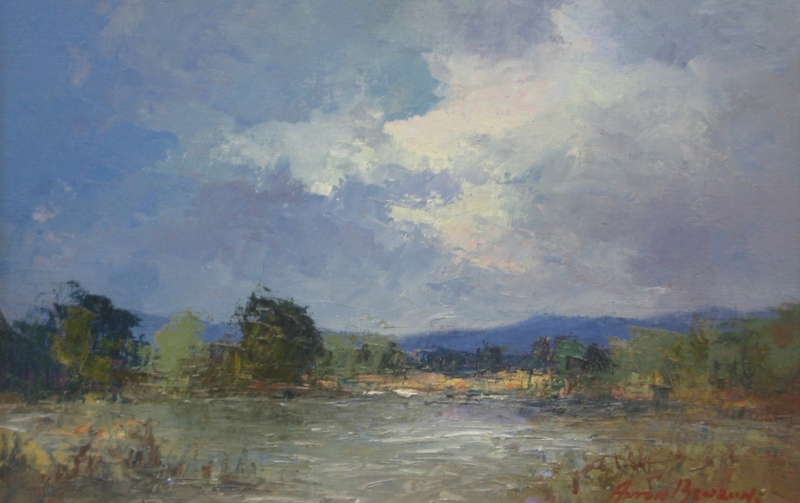 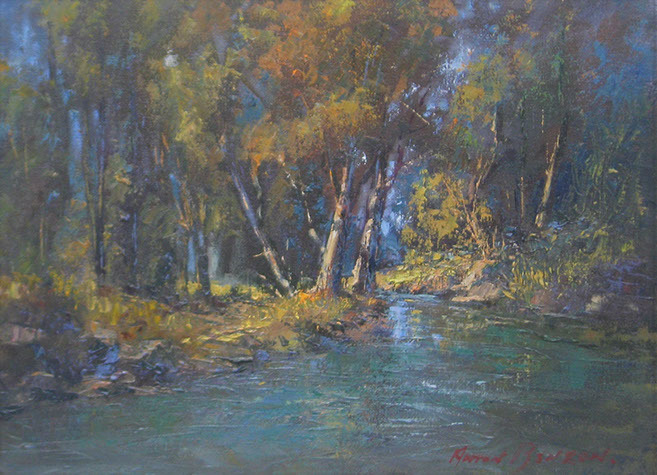 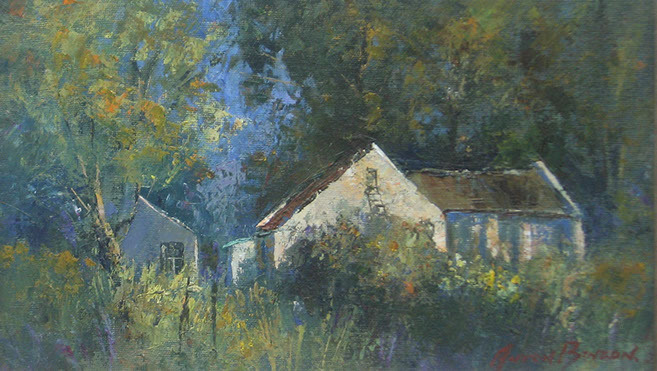 Anton Benzon’s principal focus is landscapes and Anton is known for his strong usage of colour and for the sensitivity to the fall of light with which his work resonates. 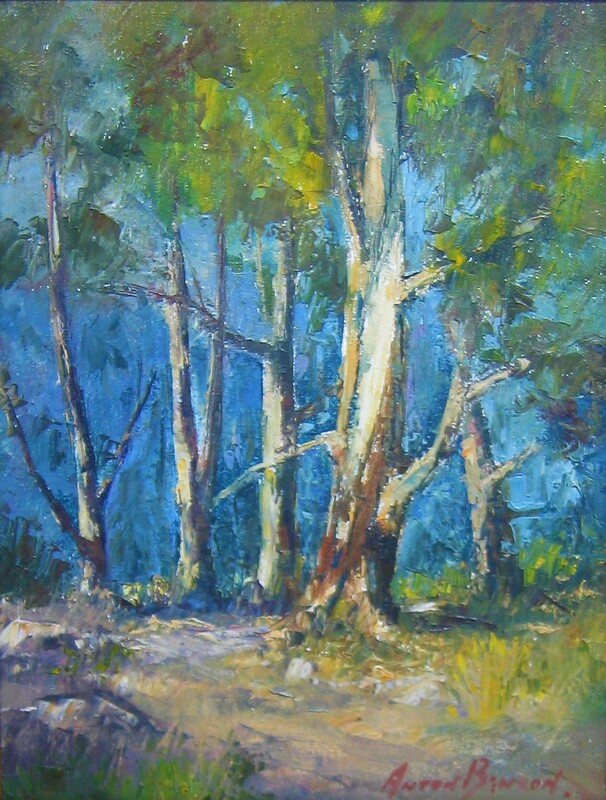 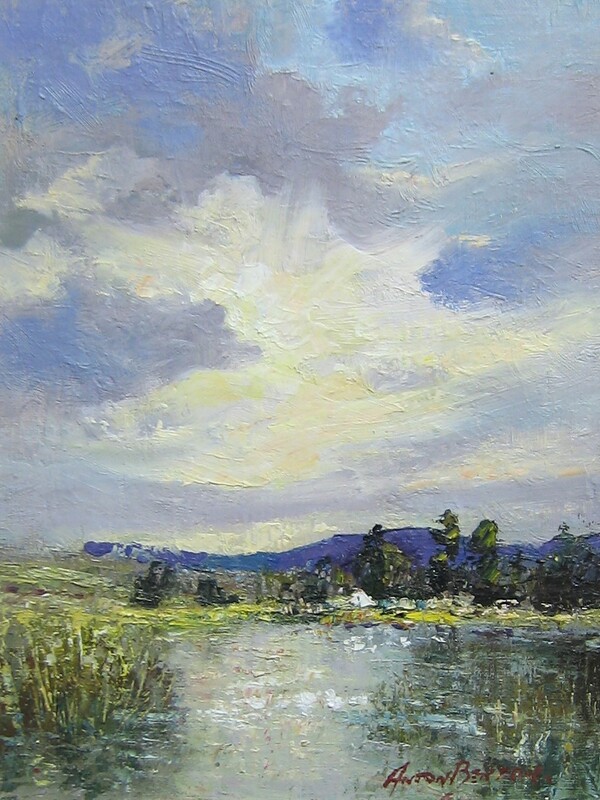 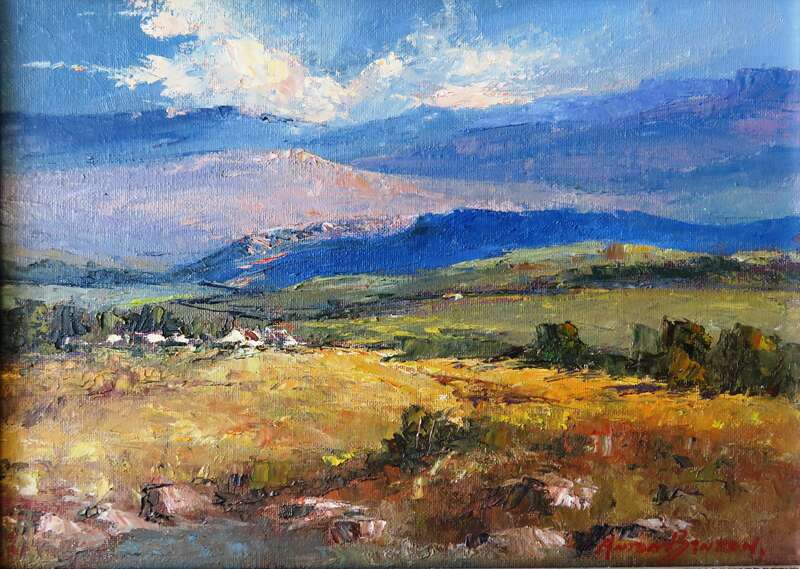 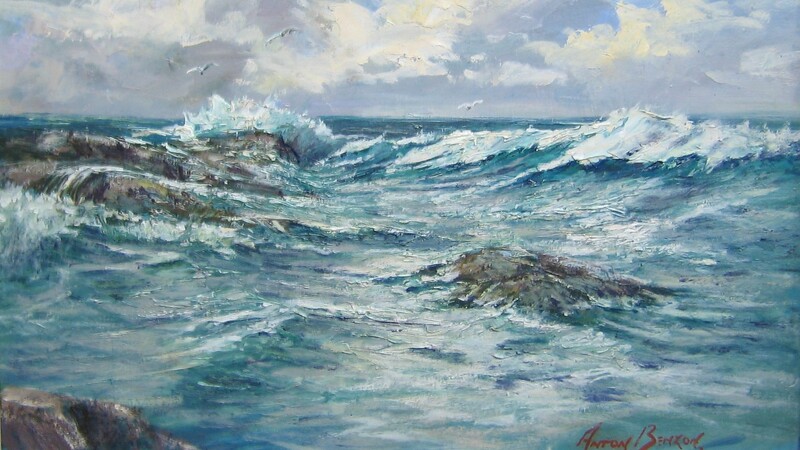 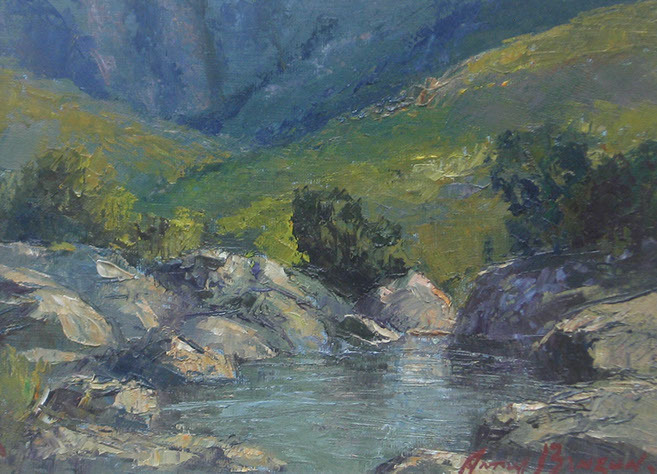 Anton Benzon has paintings in several galleries and has become one of South Africa’s most sought after artists. 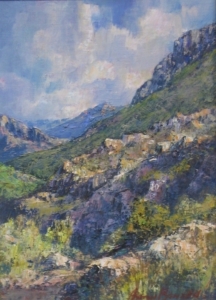 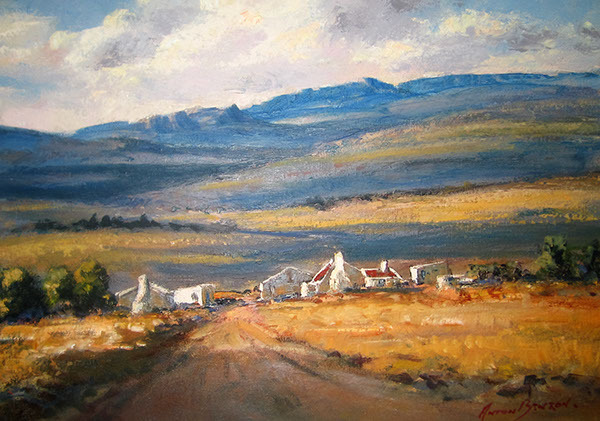 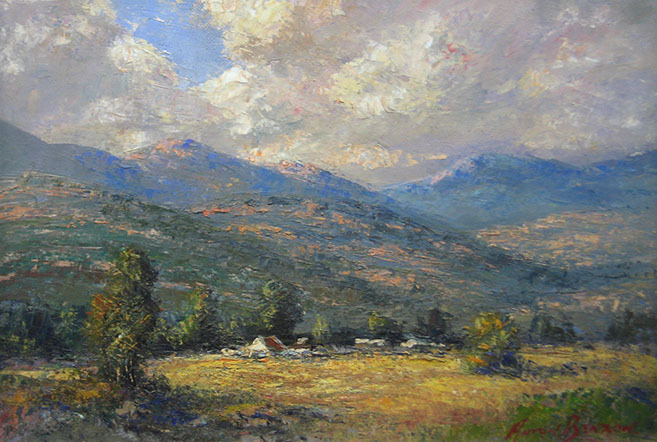 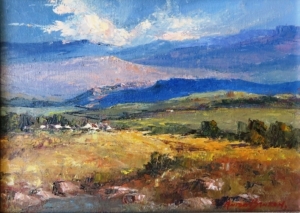 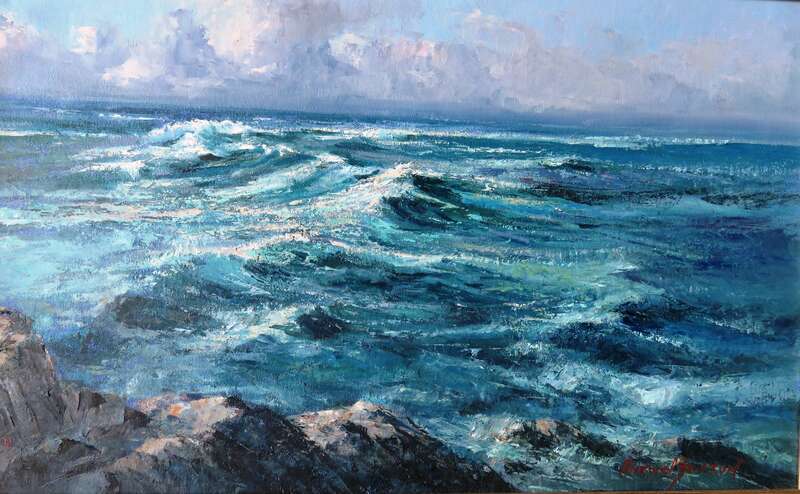 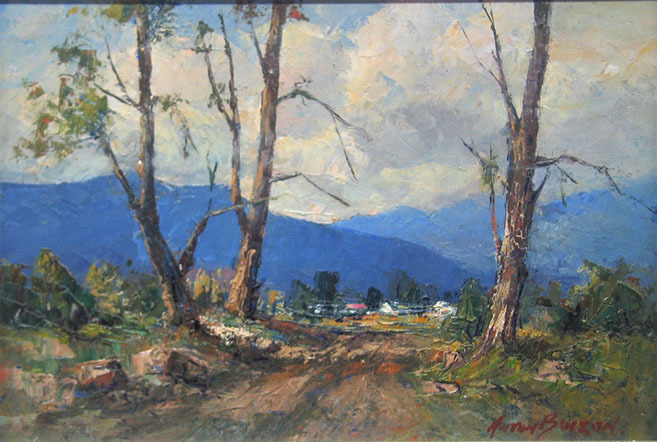 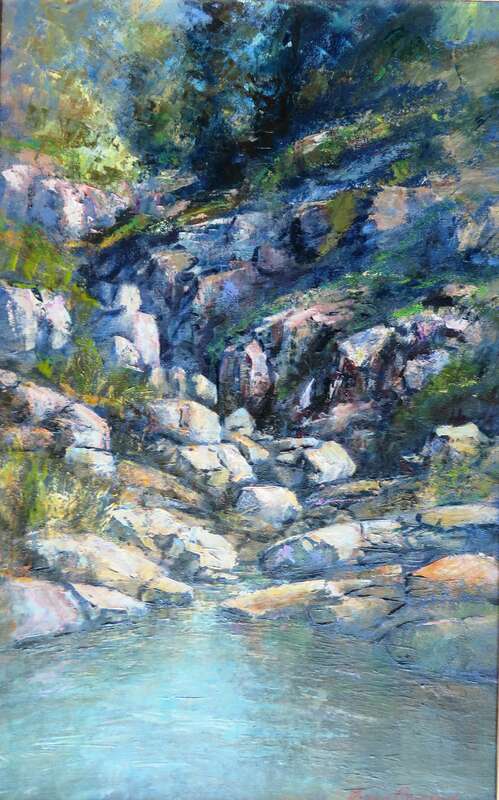 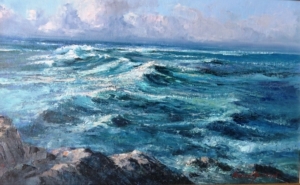 Anton Benzon’s work is purchased by art lovers throughout South Africa as well as in the United States, Canada and Ireland.